Tim's Place is a restaurant like no other. Tim's Place is a Mexican restaurant in Albuquerque, USA run and owned by Tim Harris. 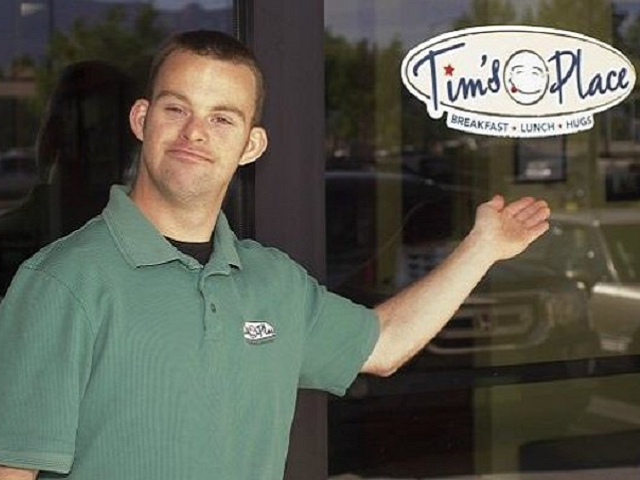 Tim is a gold medal Paralympian and has run his own restaurant since 2010. Listed on the menu is breakfast, lunch and hugs. Watch this amazing video to learn all about Tim.